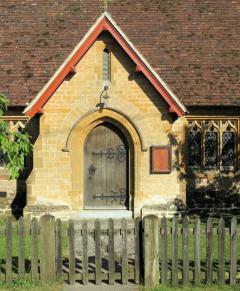 Milborne Wick is a tiny mission church. We can squeeze in 30 people if you don't mind being friendly. We are part of the larger Parish of Milborne Port. We have 2 services a month both at 9.15am.